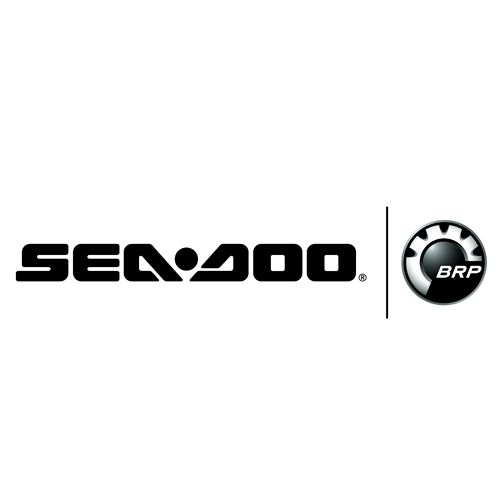 As the industry leader, Sea-Doo is committed to providing ultimate fun on the water. 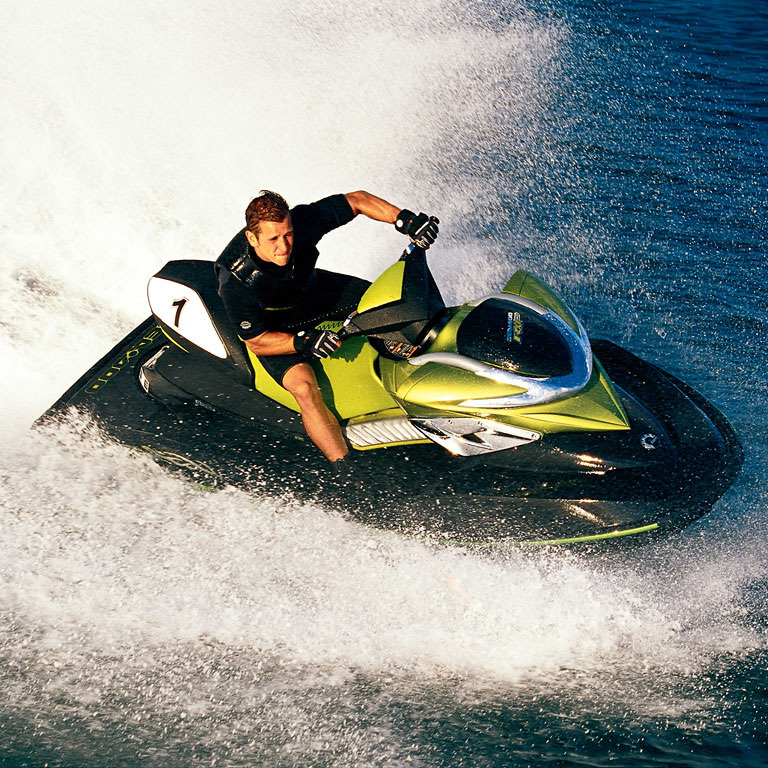 For more than twenty-five years, Sea-Doo watercraft have stood at the forefront of the industry. The list of firsts continues to build, and all our accomplishments have had one simple goal – to give all our customers a memorable and enjoyable water experience.